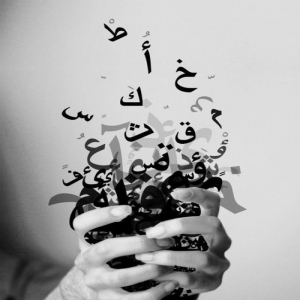 Rana has been teaching Arabic as a second language since 2011. 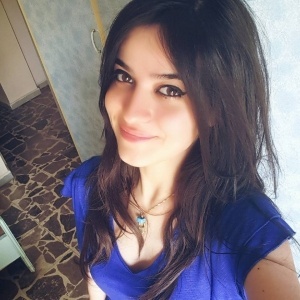 Rana was born in Syrian Arab Republic, She has a degree in teaching Arabic as a second language and studied English-Arabic Translation at Tishreen University. She has been working as an Arabic Teacher since 2013. 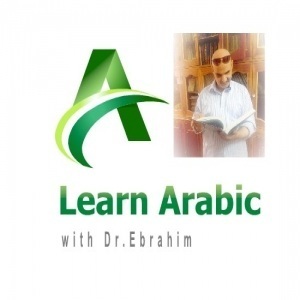 She can teach Arabic to students of all levels and ages. Her youngest students have been as young as 5 and the oldest – so far was 80.